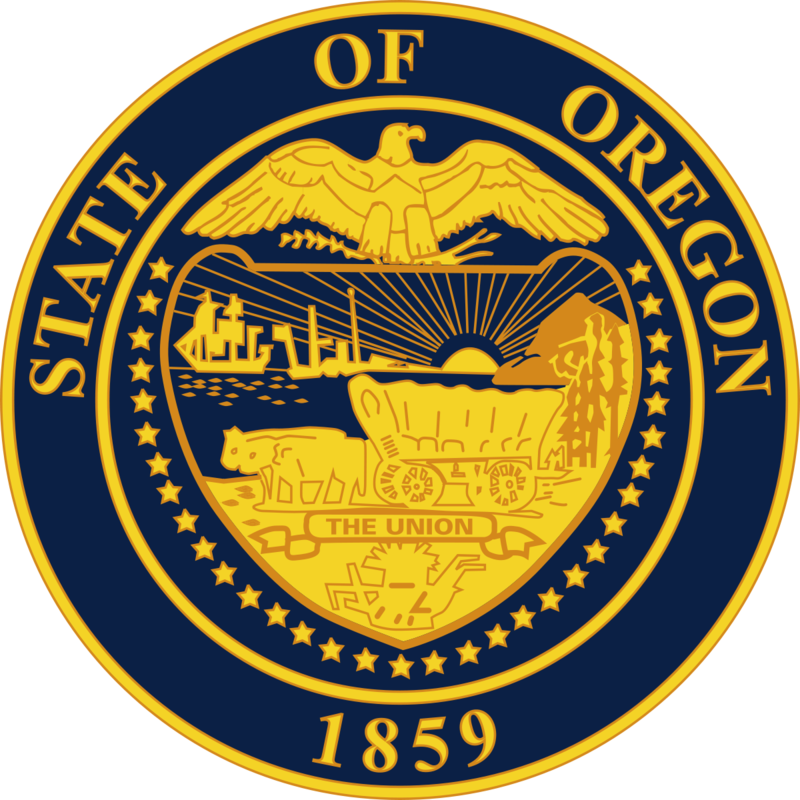 I write in support of Senate Bill 762 – Relating to immunity from prosecution. This bill seems like something that should be common sense, and so it should absolutely be law. Sexual Assault Victims must not be afraid to come forward. And being arrested or prosecuted is a huge reason to be fearful about coming forward. While there is a problem with underage drinking, without this bill, we are prioritizing prosecuting underage drinking over prosecuting sexual assault. We need to ensure that citizens know that they are safe when they talk to law enforcement, and not fearful that they have to incriminate themselves just to get help. When I was sexually abused, fear of getting into trouble was the only reason I didn’t speak up. Because of that, others were abused by the same man. Had that fear not been there I could have saved others from the pain of being abused. Being a sexual assault victim is painful enough, but to have the added pain and guilt of others being hurt added to your conscience is even worse. This bill could help ensure that at least some do not have that second layer of pain, along with preventing others from being harmed in the first place. Read the full text of the bill here. 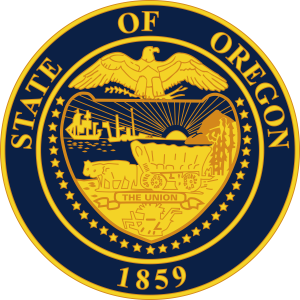 If you live in Oregon you can submit written testimony to the Senate Judiciary Committee here.